There’s a distinct polarisation between those that think mental illness is caused by some kind of chemical in-balance and those who see it as a symptom of today’s society. A lot of the time that polarisation comes down to fear. 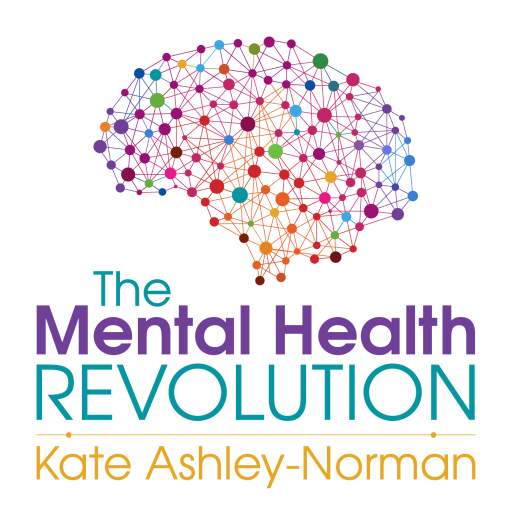 In today’s episode, Kate shares with you some essential knowledge that can help make a difference to you, those with mental health issues and those that perceive mental health in certain ways. She discusses understanding your locus of control and how you can change the perception of your reality with a simple but effective belief system.